At CBL we have many years of experience insuring many local and international construction companies on various projects from the construction of one house to multi-million projects. We provide expert advisory services to the industry, ensuring adequate cover at the best possible price. 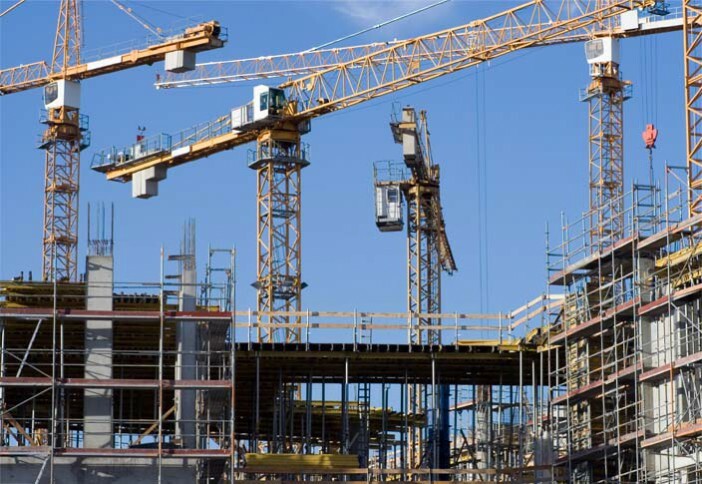 Claims in the construction industry tend to be very technical and our claims team provide expert advice and follow through, helping our clients at each step of the claim.